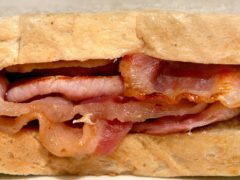 A leading scientist, who co-authored a report on the link between cancer and processed meats such as bacon and ham, has criticised the Government for failing to act on its findings. A charity has called on Aberdeen City Council to urgently push forward with plans for a low emissions zone. A north-east MSP has welcomed a new report which shows a decline in drinking among teens in Scotland. 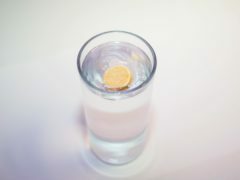 The World Health Organisation has announced it is to review the potential risks of plastic in drinking water after studies found micro particles in popular bottled brands. 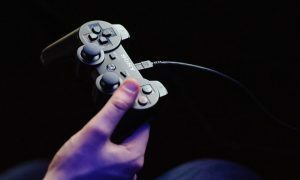 Addiction to video games is to be listed as a disorder for the first time by the World Health Organisation.